The Institute for Islamic Tradition of Bosniaks have visited the director of Waqf Directorate in Sarajevo, dr. Senaid Zajimovic. The focus of the visit was on the preparations for the event “The Waqf Days in B&H 2018”, where the Institute for Islamic Tradition of Bosniaks is expected to actively participate. The aim of the forthcoming event is to organize a round table on “Trebinje waqfs”. 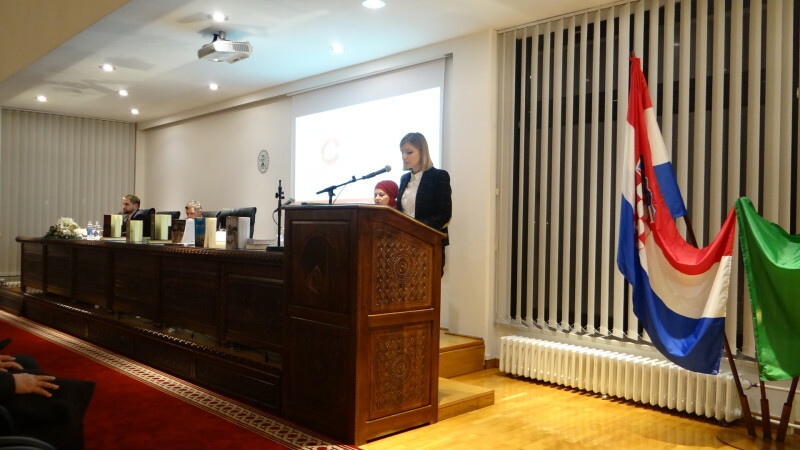 The meeting emphasized that the aim of this event is to activate citizens’ awareness of the historical and contemporary role of waqf in the preservation of Bosniaks in this area. 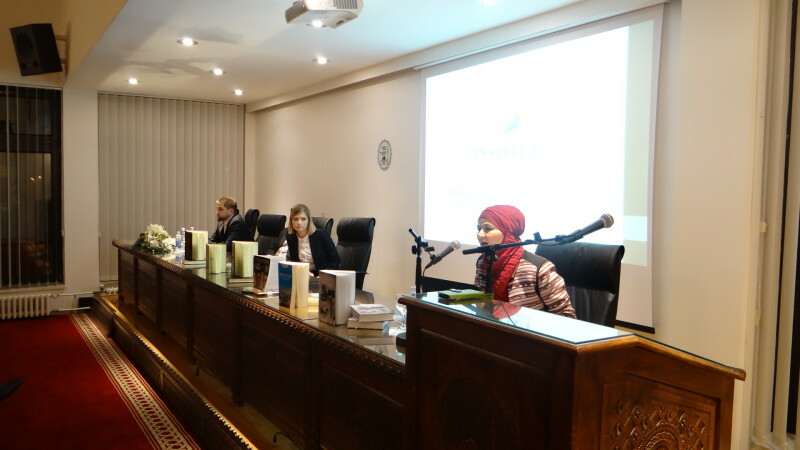 Besides dr. Dzevada Susko, the director of the Institute, this meeting was also attended by dr. Elvir Duranovic, Scientific Associate at the Institute, mr. Sumeja Ljevakovic-Subasic, researcher at the Institute and mr. Amela Trako-Mahmutovic, lawyer of the Waqf Directorate. Zürcher Institut für interreligiösen Dialog, Konrad Adenauer Foundation and the European Abraham forum are organizing an International EAF Workshop: “When Religion became a Weapon …” Defending Religious-Cultural Values and Norms against Religious and Political Fundamentalisms. The workshop will be held in Sarajevo 26-28th November 2017. at Konrad Adenauer Foundation facilities, Sagrdžije 41 a. Dr. Dževada Šuško, the director of the Institute for Islamic Tradition of Bosniaks is one of the speakers. The program of the workshop will be published soon. 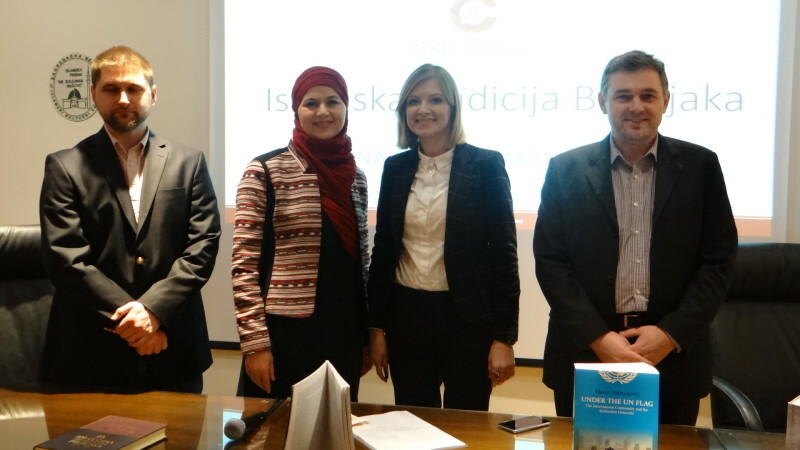 In the Islamic Cultural Center in Zagreb a round-table titled “Islamic Tradition of Bosniaks” was organized by the Center for Cultural Dialogue – CKD.